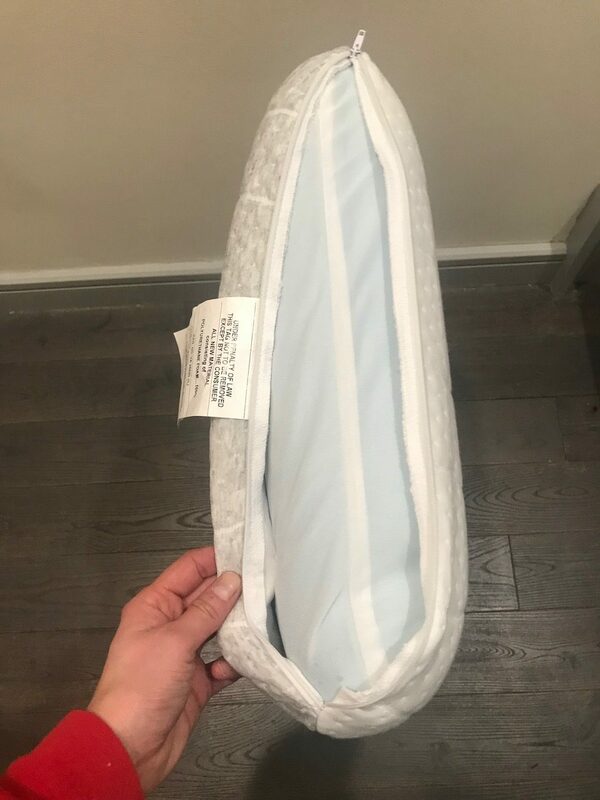 This Tango Pillow Review was recently completed by the MattressJunkie.com team. Tango has one of my favorite dual firmness, memory foam mattresses. Just like the mattress, the Tango Pillow has a white, plush side and a grey, firm side. 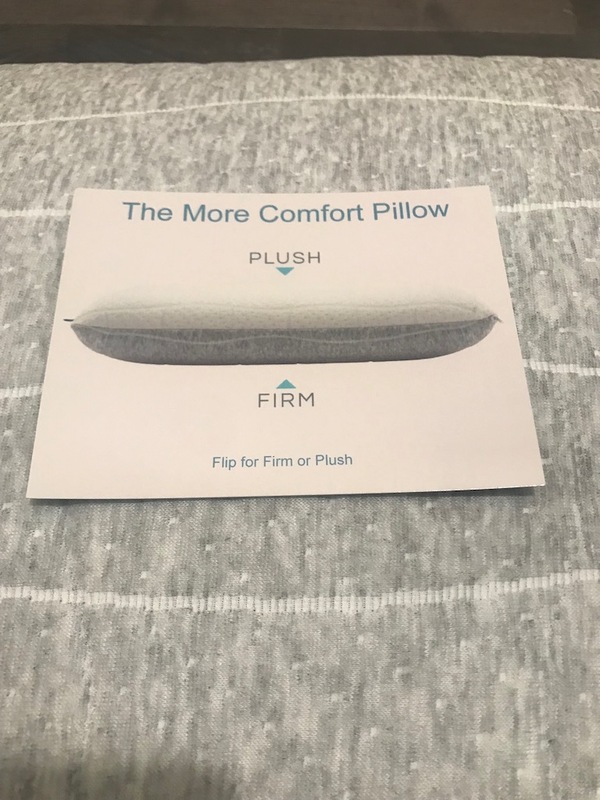 The two options give consumers the best of all worlds when they aren’t sure which firmness is best for their sleep style. 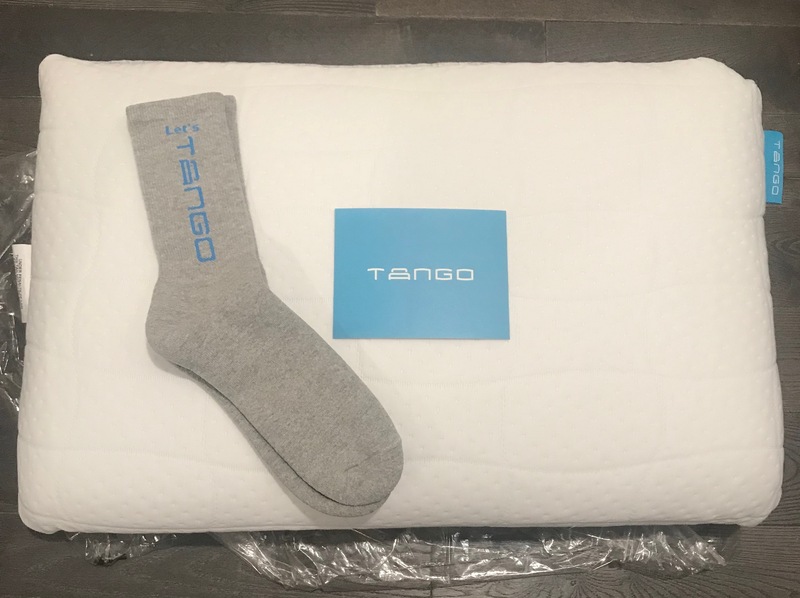 The Tango Pillow is the newest sleep product in their lineup. Read more below to see if the Tango Pillow would be a good fit for you. What sleep position is best for Tango Pillow? Tango’s dual firmness allows for proper support for side, back, and stomach sleepers. The firmer side works great for side and back sleepers while the plush side provides support for all sleep styles. Tell me more about Tango Pillow cover. The Tango Pillow cover is moisture wicking so you won’t need to worry about waking up in sweat. Tango’s cover also features Feran Ice technology to ensure a cool night’s rest. The Tango Pillow cover is also zippered for easy cleaning. 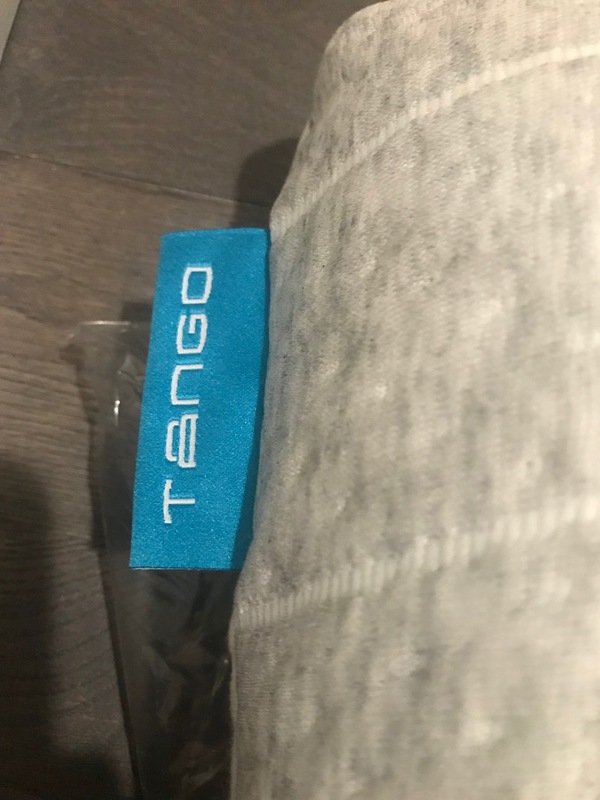 What’s under the Tango Pillow cover? The Tango Pillow is made up of pressure reducing, cooling gel memory foam. The foams are Certi-PUR-US certified so no harmful chemicals are used. The foam is also made in the USA. How much does the Tango Pillow cost? The Tango Pillow costs $100. Does the Tango Pillow come with a sleep trial? 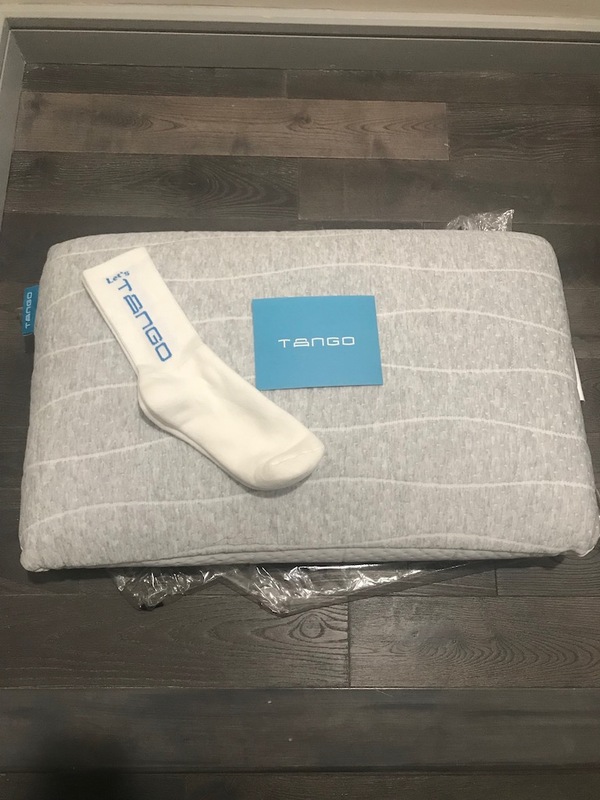 Tango Pillow comes with a 120-night sleep trial. This means you can get a full refund if you decide Tango is not for you as long as it’s within the 120-day window. Would we recommend the Tango Pillow? Just like the Tango Mattress, the Tango Pillow did not disappoint. In fact, I am now sleeping on it every night. The dual firmness is distinctively different on each side. I personally prefer the white, plush side. The pillow is high quality and definitely makes a huge difference for me since I have frequent neck pain. 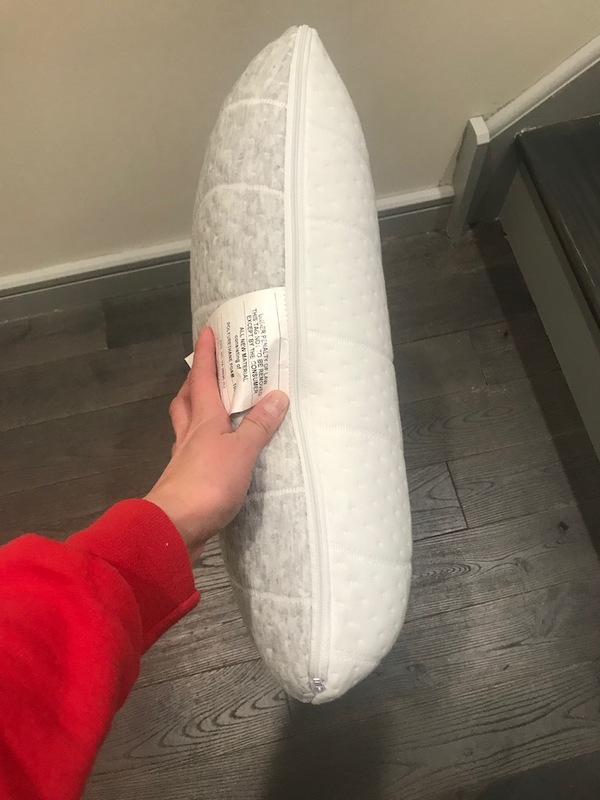 If you need a new pillow, the Tango Pillow ranks in the top 5 of all pillows that I have reviewed. You will sleep cool and comfortable all-night long. Order your Tango Pillow here…..